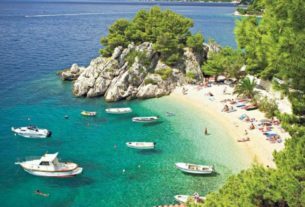 Are you loving different places, wild and little known? Are you looking for something that will take your breath, how about Russian Lake Baikal? Lake Baikal is amazing rift lake, very near to Russian city Siberia (yes, it is cold out there) this creation of Mother Nature is really huge. 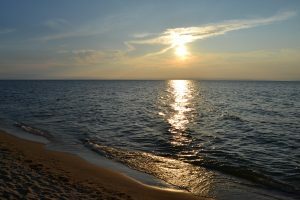 It is crown – largest freshwater lake in the whole world. 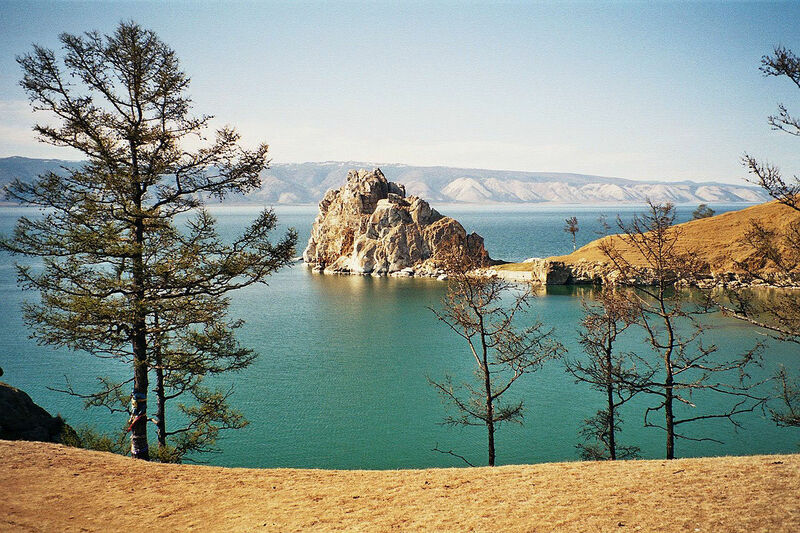 Thanks to our collages of lakebaikal dot info we are able to explore this wild place and bring it to you our readers. So, big thanks to them and let’s explore, what you can do in Lake Baikal. The eastern Coast of Lake Baikal. 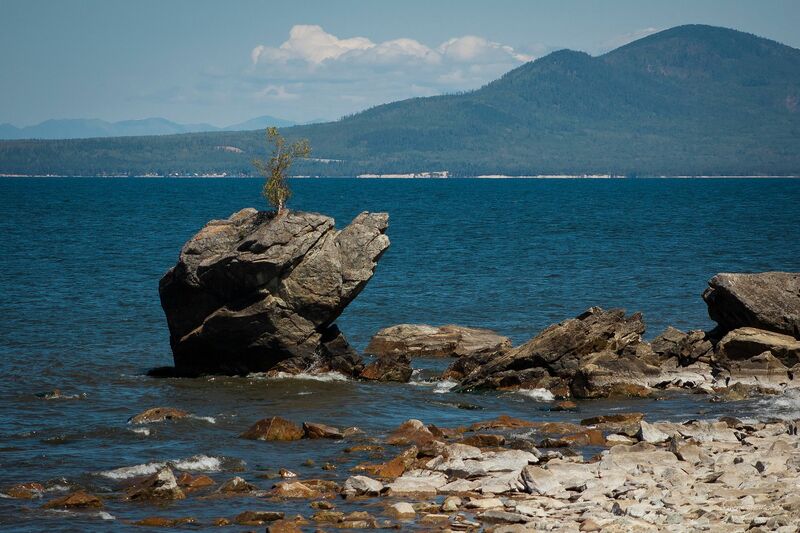 Shaman’s rock in Lake Baikal. Sunset at the world’s biggest lake. 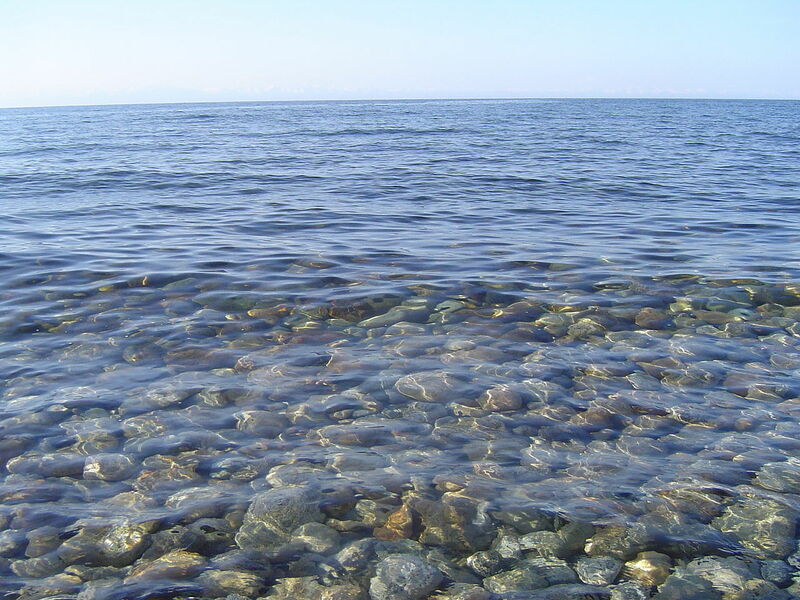 Water in Lake Baikal is very pure and clean. 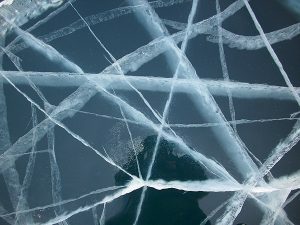 Very beautiful picture of the ice in Baikal. 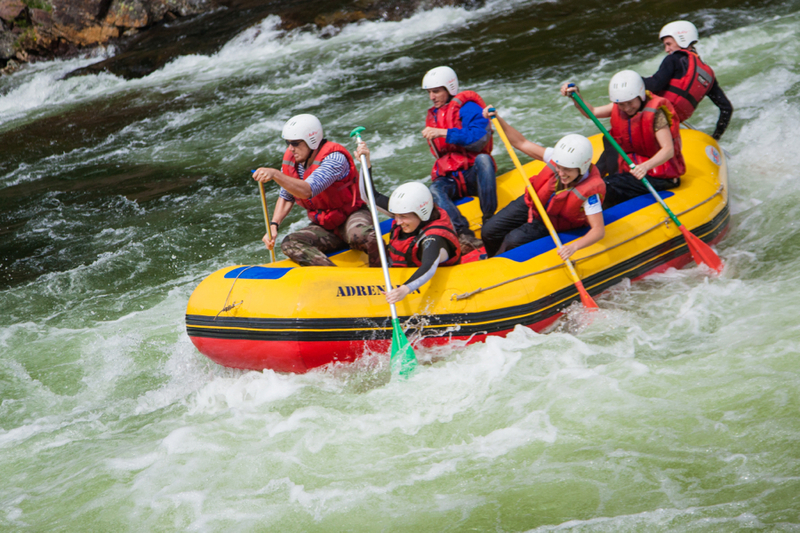 How about some rafting out there, at the Lake Baikal? 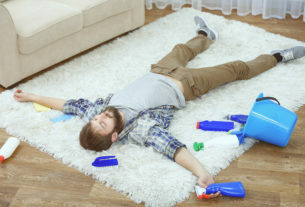 If you are going to do this kind of holiday, we strongly recommend you to do it late days of June! The lake is perfect for these kind of activites, we contact some of the major rafting sites out there in UK, Europe and Russia and they confirmed that we quote “This is one of the best places for rafting out there, it is very wild, very beautiful and it is well worth it”. 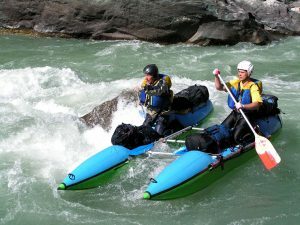 The prices are not huge you can make amazing rafting holiday for like 70$ (that exclude hotel expenses) If you are enjoying more kayaking or yacht-sailing, you can do them to on this great lake. 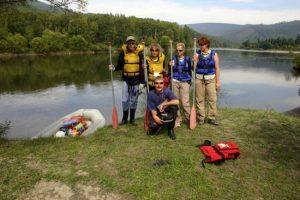 Here is some amazing pictures that our partners in rafting provide. 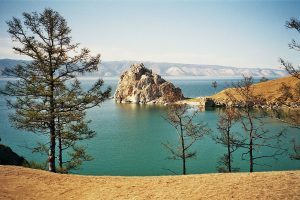 So, if you are looking for more information on this great destination we recommend you to visit lakebaikal dot info, there you can learn the history of the lake, the stunning geographic location, there is a lot of to do list with activities and much, much more. 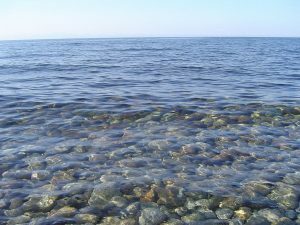 In the end, we would like to show you this amazing video of Lake Baikal sightseeing pictures of these tours, which we are talking about. We hope enjoying as much as we. Looking for amazing history and adventure holiday? 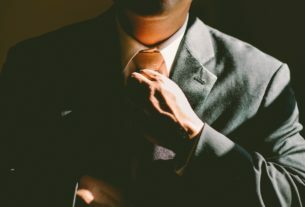 – try Nessebar Bulgaria!